There is no ecosystem more critical to the health of the environment than wetland ecosystems. 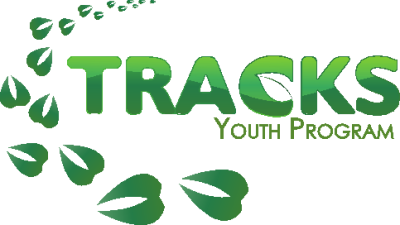 This workshop encourages youth to engage with and get to know the local amphibians and insects that do such important work for the greater environment. Stories about frogs, biodiversity, medicines and evolution will be shared to highlight the interconnected nature of our wetland systems. In addition, youth will aim to ethically catch, observe, identify and release local amphibian and insects in the marsh and our staff will share some Anishinaabemowin names for these local wildlife. 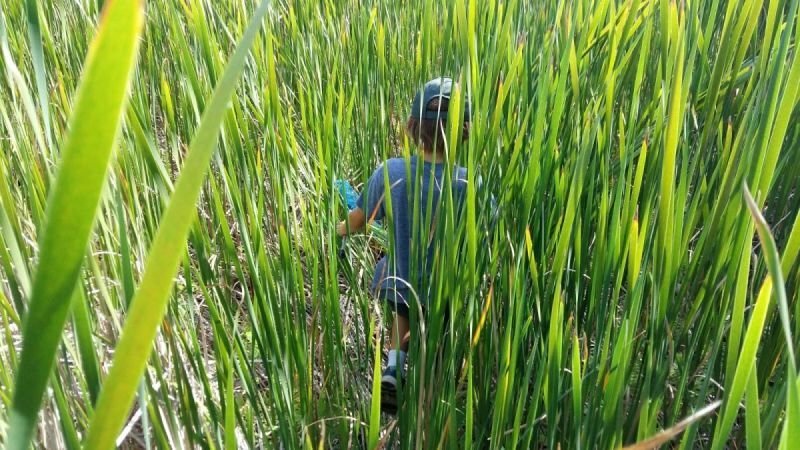 This hands on dirty work, coupled with fun games, interactive simulations and art projects makes the Marsh workshop as multidimensional as the ecosystem it aims to teach youth about! The Mashkiig workshop is best held on the Trent University campus, where we have plenty of access to wetland spaces.